The Red Rock Mystery series is about a pair of twins – Bryce and Ashley – who have moved to Colorado following their father’s death. Their mother has remarried and the book does a great job setting up the mixed family scenario. Their new step-father and step-sister are not Christians however the twins, their younger brother and mother have become Christians. 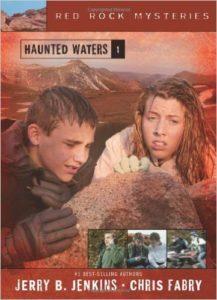 In the first book, Haunted Waters, there is great character development and switches back and forth between Bryce and Ashley. The overall plot is the twins’ witnessing of a crime and how the criminals trying to silence them, which leads to a great car chase scene. Yet Bryce and Ashley each have their own subplots going on; Bryce is having trouble with a bully at school while Ashley is struggling being a good Christian to a close friend. While there is no overt apologetics training, Bryce faces down a bully and asks himself whether Jesus got into fights when he was a kid. 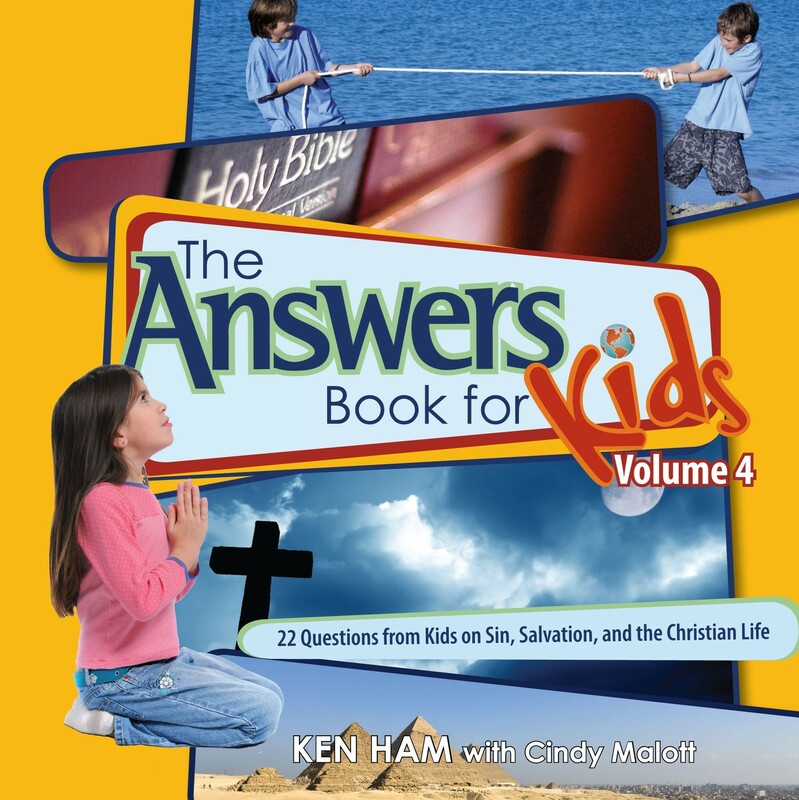 It helps make Jesus seem more real to kids if they can wonder how much like them he may have been. Meanwhile, during a visit to her friend Ashley didn’t speak up when the other girl put on a bad movie. She later writes in her journal how bad she feels about not standing up for what she knew to be right. . It is a great reminded of what many seem to have forgotten: that what we watch and listen to can affect us. We need to be on guard with the media content we consume. We also need our kids to understand this as well. Ashley also has a moment where she starts to mature in her faith. When she confronts her friend about the movie the friend claims to be a Christian too. However, Ashley recalls when she too used to think she was but has realized she was only luke-warm. She says that knowing what the Bible teachers and how much God loves us is what has changed her. 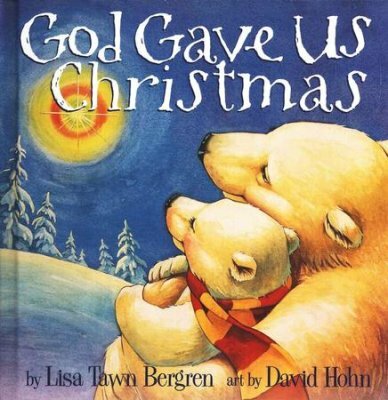 The book also deals with the reality of terrorism as the twins’ father was killed in a plane crash caused by a terrorist attack. Jerry Jenkins and Chris Fabry have a great way of mixing theology and excitement. In this particular work Ashley doesn’t quote Bible verses verbatim but she recalls parts of it, including a passage in Hebrews about being surrounded by a crowd of witnesses (Heb 12:1). I will caution that it may be a little scary for younger readers as there is a scene where the twins are with their step-dad and younger brother and they are run off the road and the car ends up submerged under water. This may be too much action for sensitive readers, particular as it initially appears like the younger brother drowned. The book would be a good, fictional read for a boy or girl but definitely for older kids, aged 10-12.